This urgent music documentary comes at the right moment, just when the Standing Rock movement hit the news and alerted American consciousness to the challenges still facing Indigenous Americans, and in a year in which Canada celebrates its 150th anniversary – a date contested by Indigenous peoples, as it commemorates a colonial landmark. 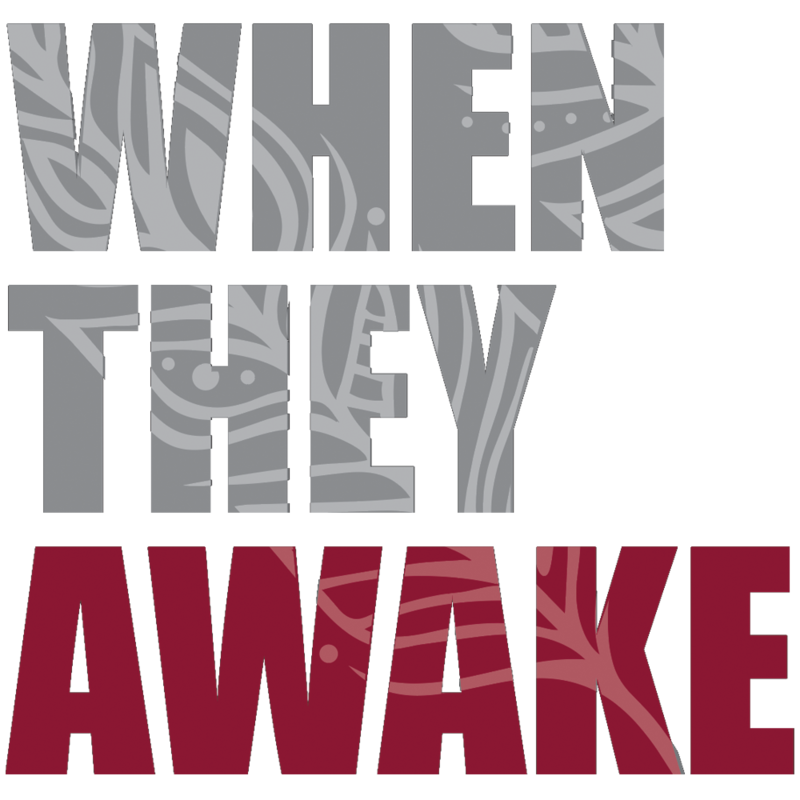 In a year packed with films on Indigenous subjects, WHEN THEY AWAKE starts off where the award-winning documentary Rumble: The Indians Who Rocked the World (2017) ends, chronicling the rising voices of musicians' whose multifaceted roles in the music scene, in community outreach, and political engagement form a new type of activism today. Bursting through the seams with the unapologetic optimism and poetic vision of a new generation of musicians, who are reflective of the social issues feeding this burgeoning scene, WHEN THEY AWAKE is an inspiring, uplifting kaleidoscope of powerful Indigenous voices from across the country.